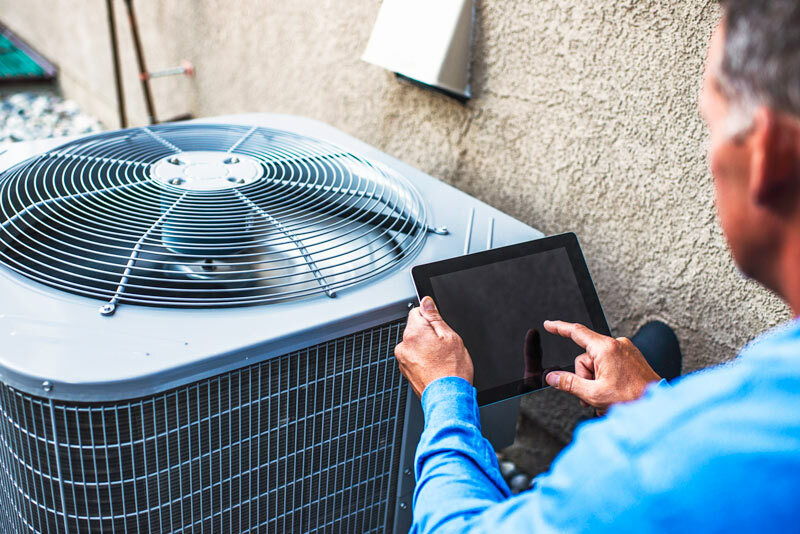 Our preventive maintenance service involves examining the condition of your heating and air conditioning system and components. 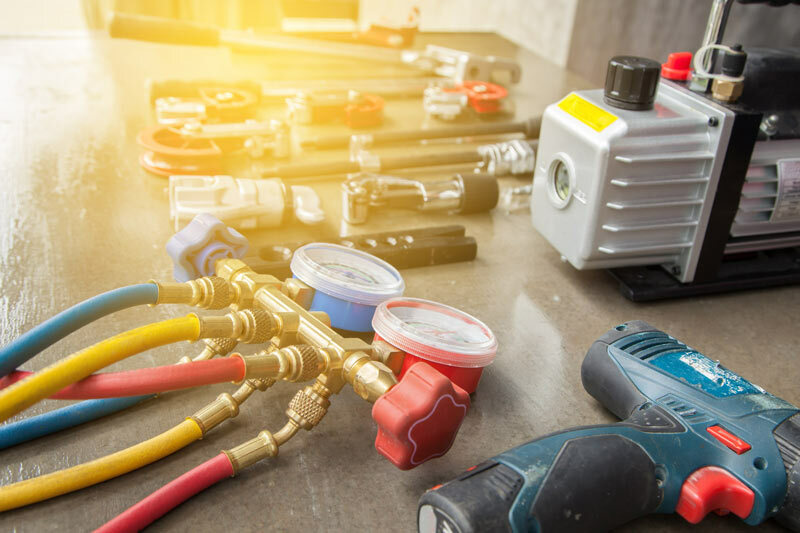 To provide optimal operation, it may require the cleaning or adjustment of parts, lubrication of moving parts, fine tuning or adjusting the setting of motor speeds, refrigerant charges or even leveling of your unit due to ground settling. 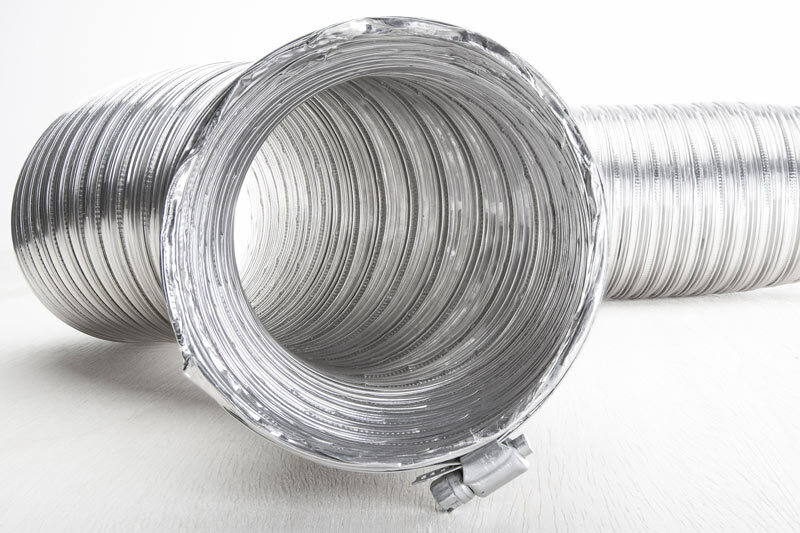 HNAC Services is a mechanical services company providing our customers with a full range of products and services in the heating and air conditioning industry. Our technicians are knowledgeable and experienced to help you with your heating and cooling equipment needs. Contact us now and ask for an appointment for us to review your system and propose a maintenance plan that’s right for you.